how does this thing sound when used as﻿ a mixer and ran through a Zoom H1? I’m using FCP X and I don’t see a “left fill” function to deal with AGC﻿ disabled tracks. How is this done on FCP X? Any help would be much appreciated. Can I﻿ buy one of those 3d printed mounts from you? I don’t think JuicedLink would appreciate the comment that they have mistaken line level for mic level. But I’ll let them off the hook. No, they are comparing their mic level output to the Sound Devices mic level output. The difference probably is that they have ‘juiced up’ their mic level in trying to match it to the camera’s sensitivity. In actual fact if you disable the AGC in these cameras you are virtually left﻿ with a line level input. I wouldn’t say that they don’t know their audio. It’s that they are trying to comparing line level and mic level equipment, it’s﻿ a pretty easy mistake to make. I own two of them. They’re handy little pre-amps, though I wish the control knobs﻿ were bigger. You will notice that most JuicedLink YouTube videos have “comments disabled”. So they apparently don’t like any honest feedback. So would﻿ you buy this product? Agree.﻿ I even say clipped. Something is not working correctly here. 7D Firmware﻿ update 2.0 coming in August!! What if i have Magic Lantern﻿ update? YIPPEE﻿ it does, im good to go! thanks!!!! As long as it has﻿ a microphone input, you should be good to go. Yes there is a﻿ built in headphone jack. Is there a headphone jack at all? I need to figure out how I can hear my audio while﻿ recording. will this work﻿ with a Sony A65/A77? Dude﻿ i just had to subscribe to your channel, not because of the outro; which is funny, but because your videos are very informative and the quality is bad out of this world. Inormative thanks. How come your audio without the juiced link sounds worse. what did you record with before the JL? What’s the point of attaching the﻿ Rhode mic and the juice box together? Isn’t it redundant? Dude, Your So Professional﻿ !!! Automatic Gain control. It adjusts the Volume level of the camera based on the﻿ signal that is coming it. If it doesn’t “hear” anything AGC turns the volume all the way up and gives you horrible hiss. could you﻿ possibly post the design for that hot shoe mount thing? I have a makerbot and would like to try it out. Am I the only﻿ one who’s hearing the DISTORTION on the AGC disabled recording? Audio is less harsh and more natural without the JL, in my opinion. Awesome adapter. Any﻿ ideas for someone without a makerbot? Your audio without the Juiced Link is far better. the JL audio is very toppy and brittle sounding. Another downside to the AGC disabler is that it﻿ kills one track of audio, so you can only record with one mic, kind of defeats the purpose of a stereo input. …I mean live﻿ performances as a stand-alone audio recorder on mic stand or platform. I’ve got the H2 and I would﻿ say that the four-way mic upright configuration is better suited for live performances – I would much rather mount an H1 or H4 on a camera. the compression ratio/Thresold seems to be very important, too much for me, the sound is too compressed, not very ” natural “. 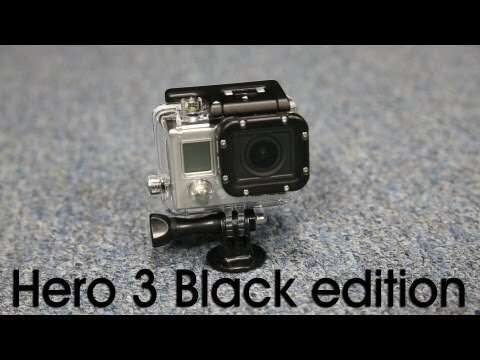 Can be a usefull piece of gear fro beginners. You should have mentionned a direct mic﻿ output, can be usefull. 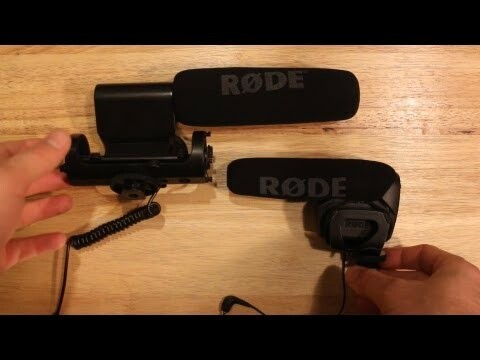 There is more “sound” video test from you M.DSLR FILM NOOB and that is very good ! the zoom h1!﻿ More functions/options and in my opinion better. Check out some of the rode videomics though. would you recommend this over the﻿ zoom h1 or not? 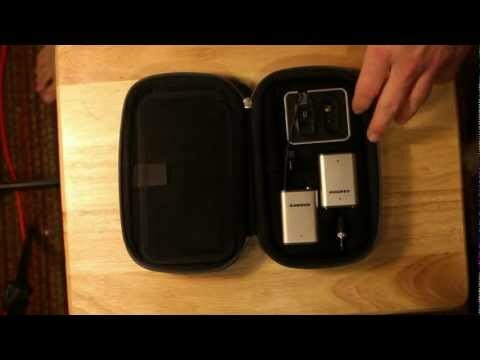 where did you buy﻿ your Sennheiser G2 wireless mic? 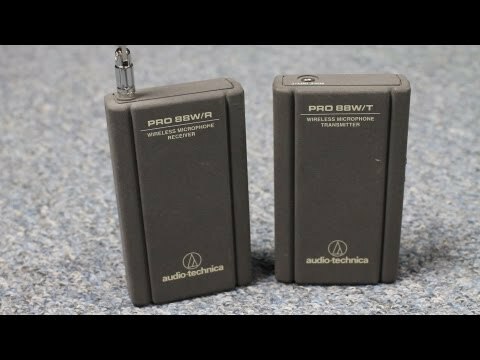 Do any of the Tascam DR05 or Zoom H1 have gain﻿ control?